۞Light۞. . HD Wallpaper and background images in the Death Note club tagged: death note anime light yagami. 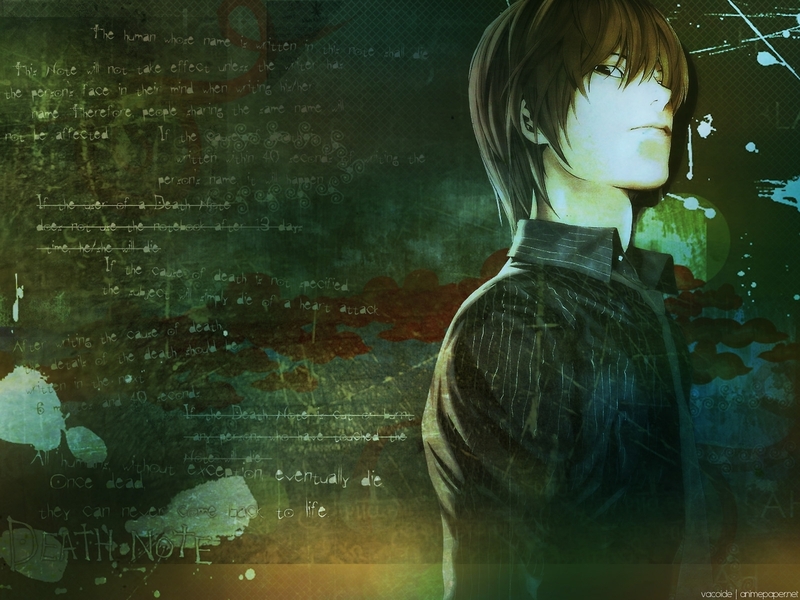 light yagami raito kira wallpaper. This Death Note wallpaper contains portret, headshot, and close-up. There might also be goed gekleed persoon, pak, broek pak, broekpak, kostuum broek, cocktailjurk, and schede.